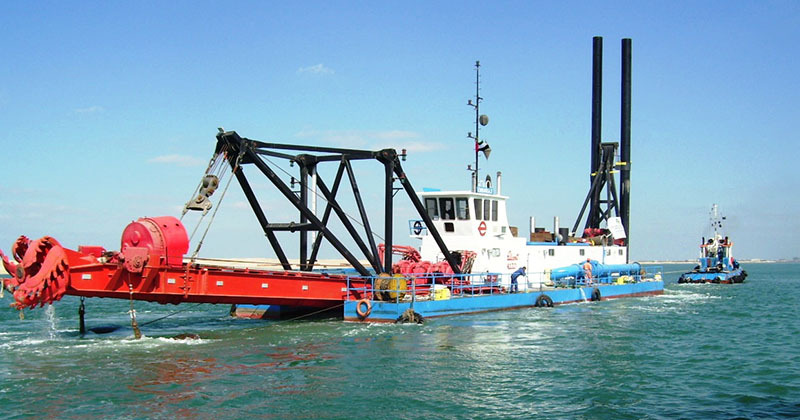 Ellicott Dredge Enterprises is the only dredge builder which designs and builds all key components of the dredging system. 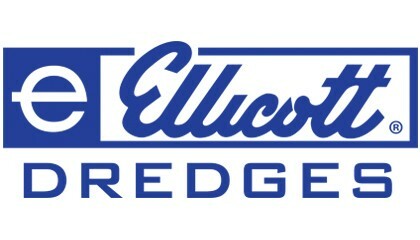 Ellicott Dredge Enterprises has designed and manufactured over 2,000 dredges and served customers in over 100 countries. 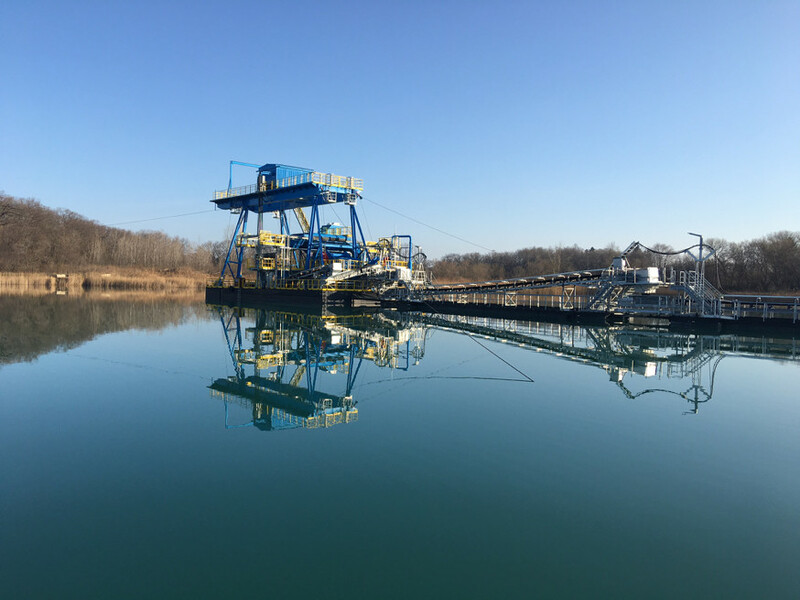 Since 1885, Ellicott Dredge Enterprises has been committed to modern manufacturing - streamlined from concept through production. 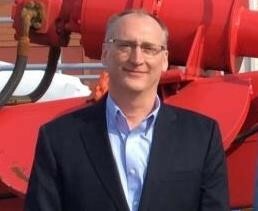 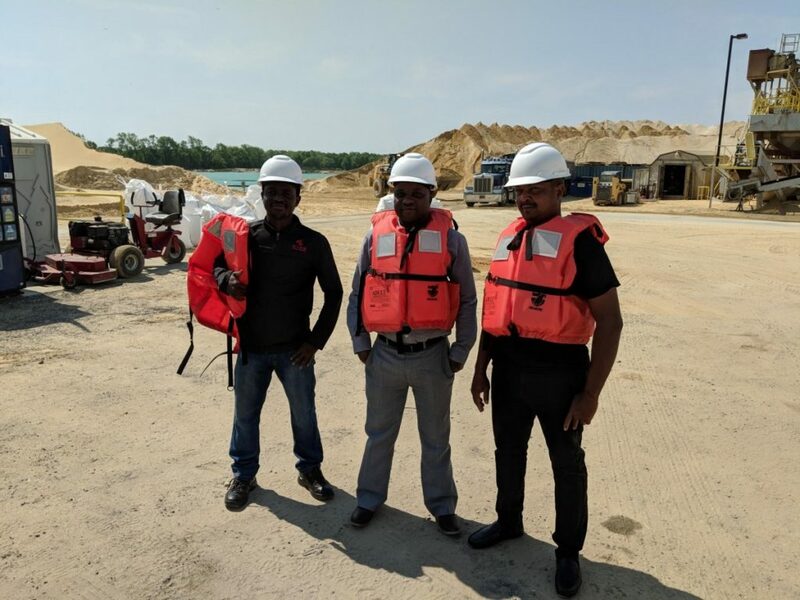 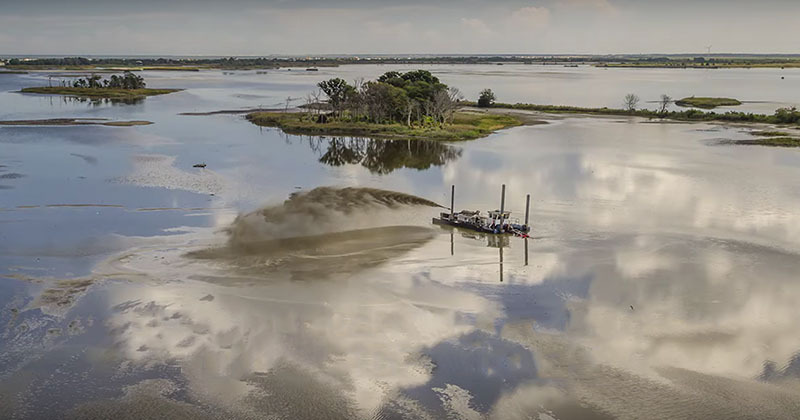 As the global leader of dredging systems and solutions, EDE has a reputation for reliable and durable dredges utilizing proprietary intellectual know-how. 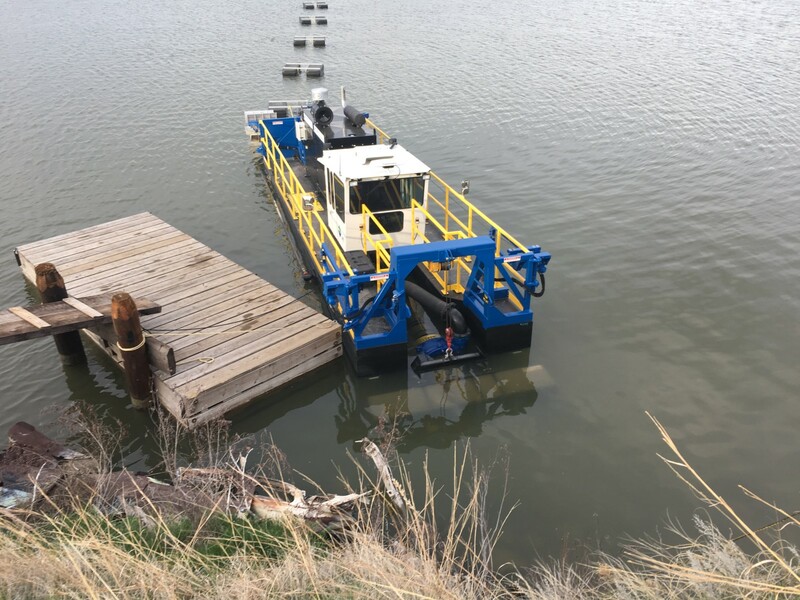 As the world’s oldest and largest builder of medium-sized cutter suction dredges, Ellicott Dredge Enterprises (EDE) has an unparalleled history of innovation, production and reliability. 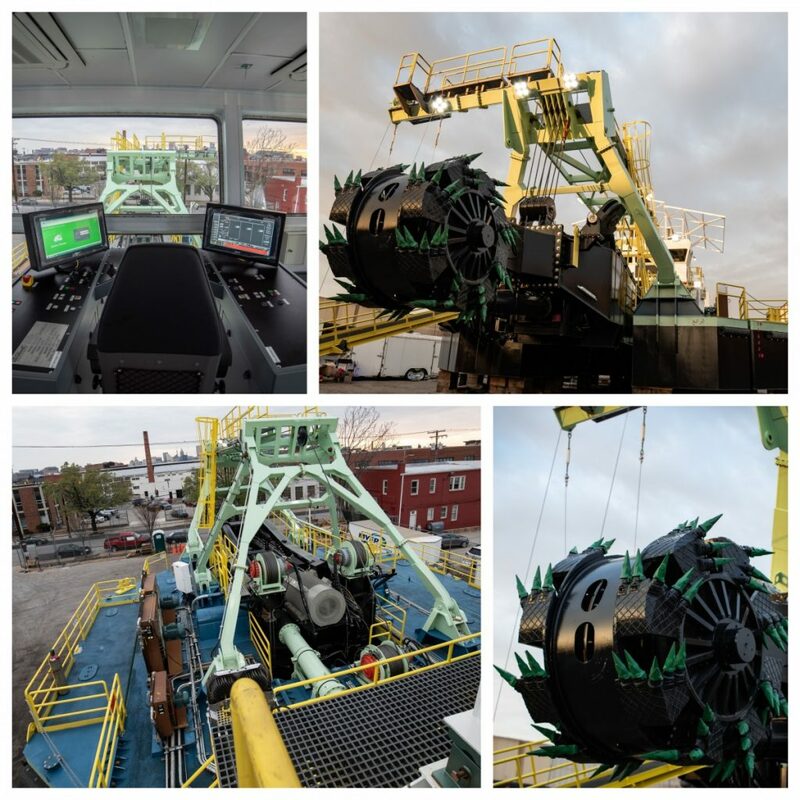 In 1907, Ellicott built the cutter dredges used in the construction of the Panama Canal and in 1952 produced the most powerful dredge in the world used to dig a new canal, 15 miles long, connecting the St. Lawrence Seaway to power the Quebec Hydro Electric dam. 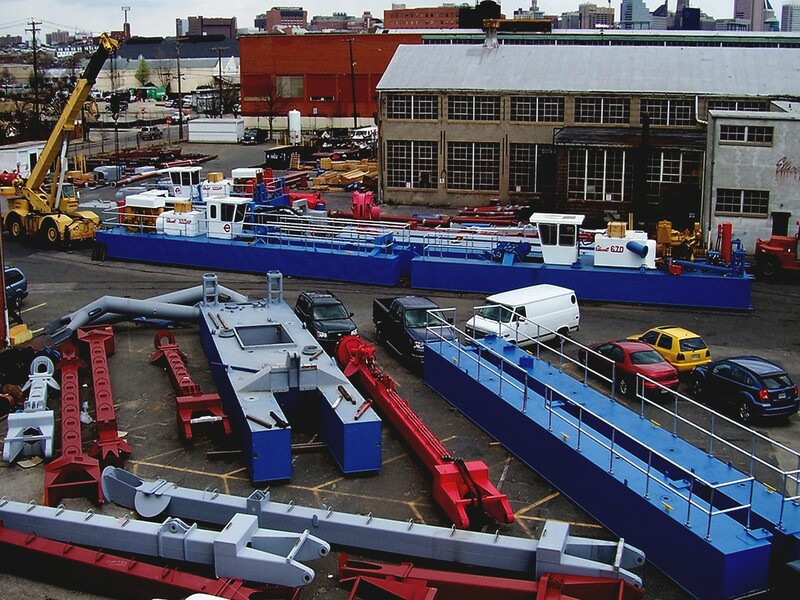 Over our 130+ years, Ellicott has remained focused on the world market for cutter dredges. 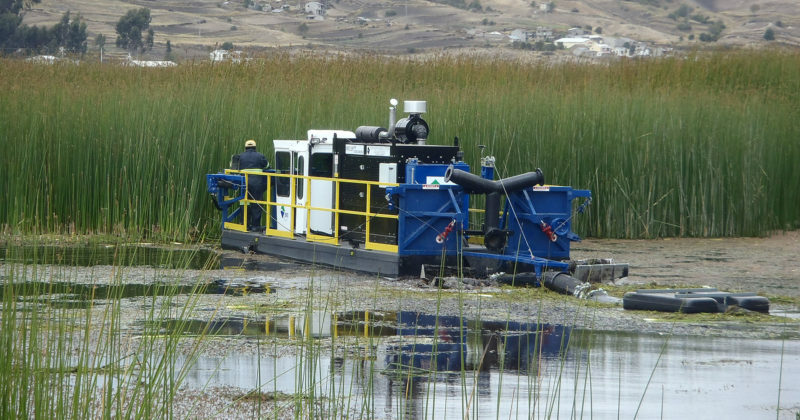 For natural wildlife habitats, beach and shoreline, and marshland, environmental remediation and preservation is beneficial. 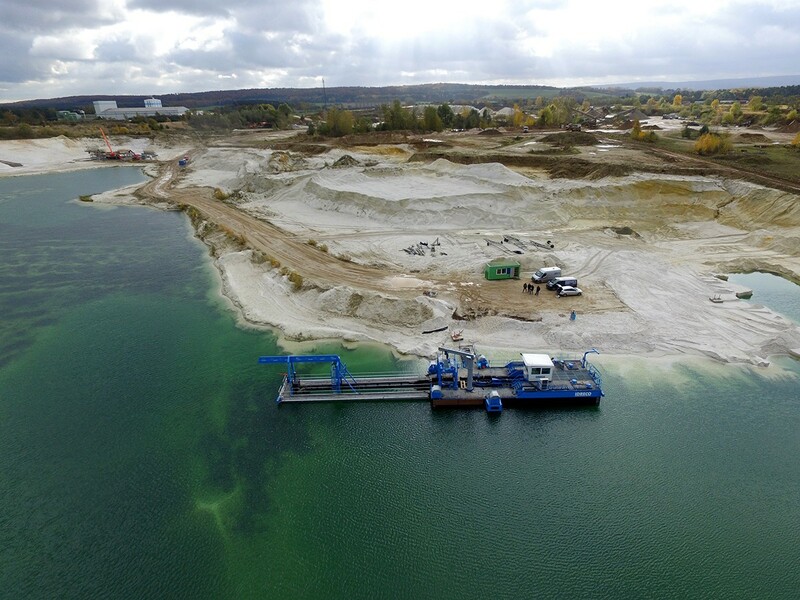 Globally, EDE dredges sand & gravel, salt and other industrial materials – especially when deep digging depth is required. 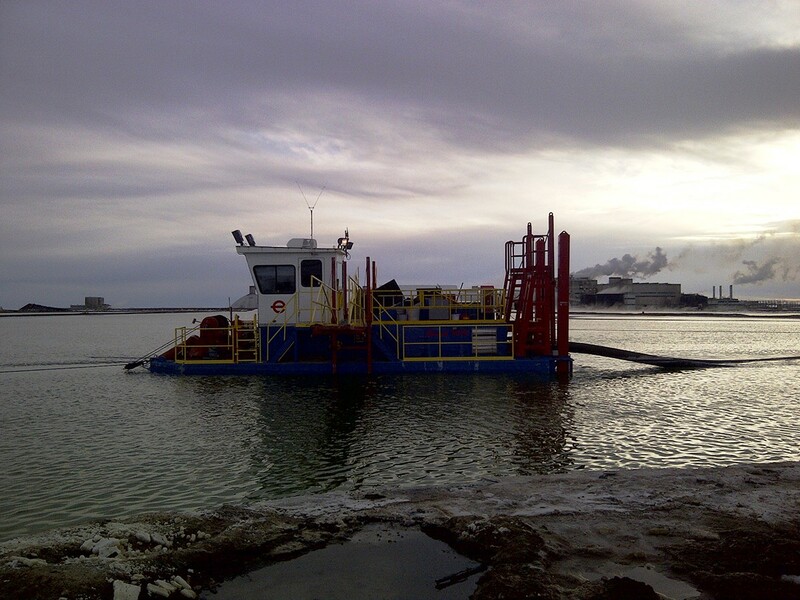 When it comes to protecting vessels from damage EDE goes to work keeping waterways clear. 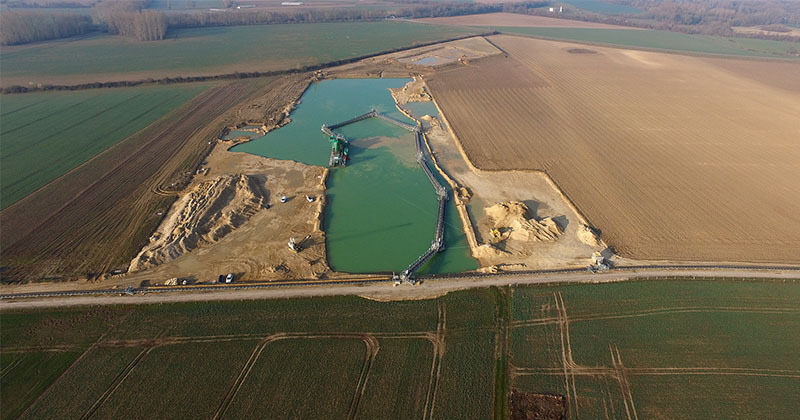 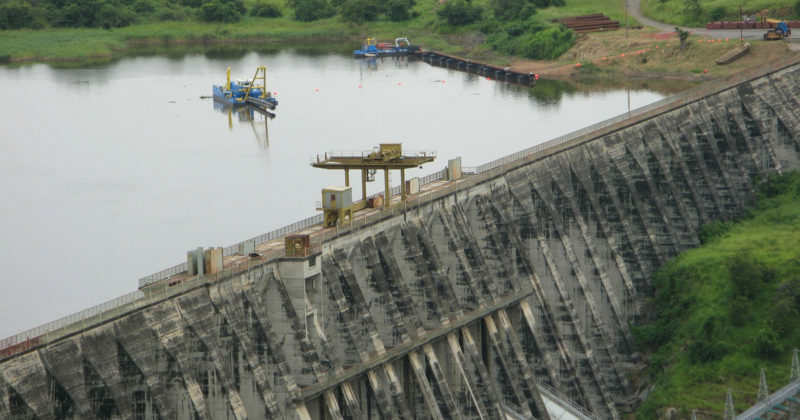 Sedimentation build-up reduces electric generation and water volume requiring dredging to maintain efficient operation. 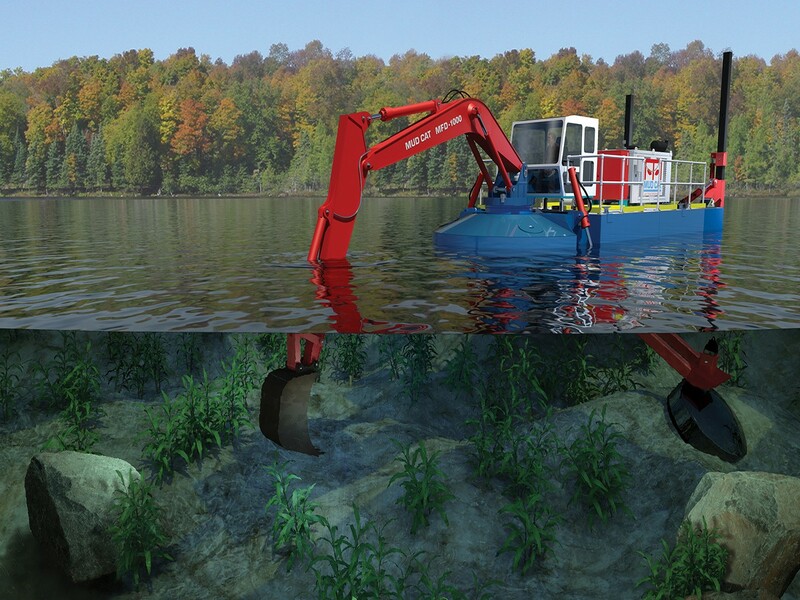 Protection and restoration of beaches, wetlands and land reclamation is essential to protect our natural resources. 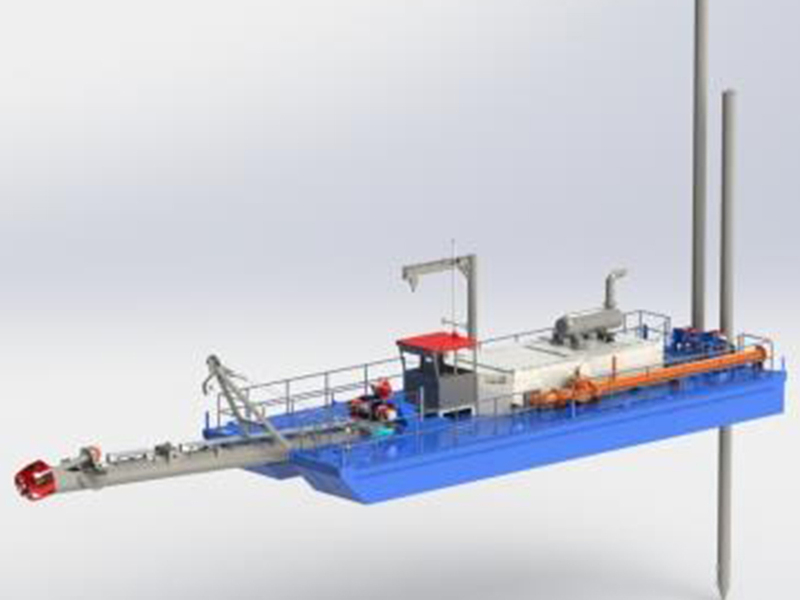 EDE provides comprehensive upgrades, overhaul and modernization to increase efficiency of any manufacturer’s dredge. 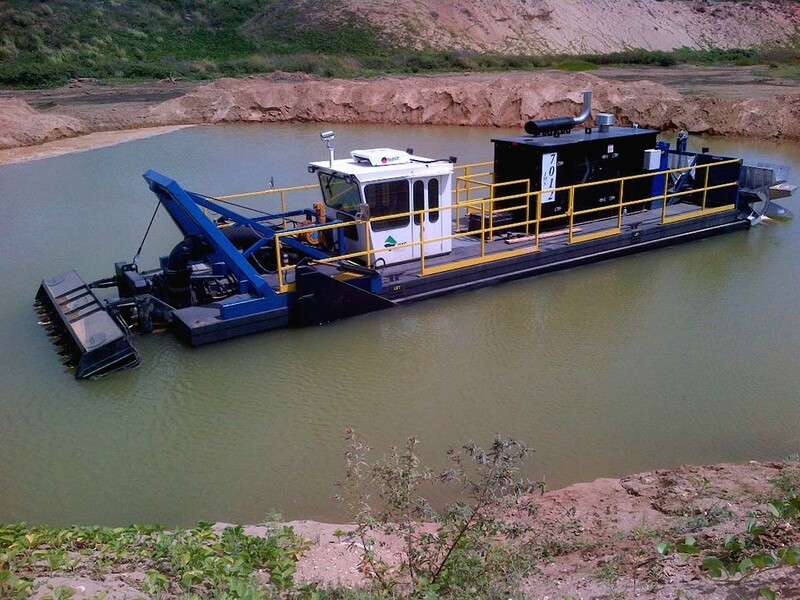 No matter what your application, Ellicott can design and build a dredge that meets your needs. 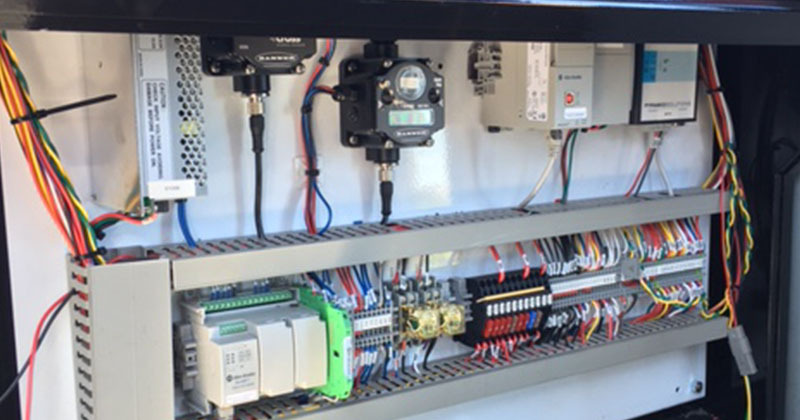 Here are a few projects underway now for our customers. 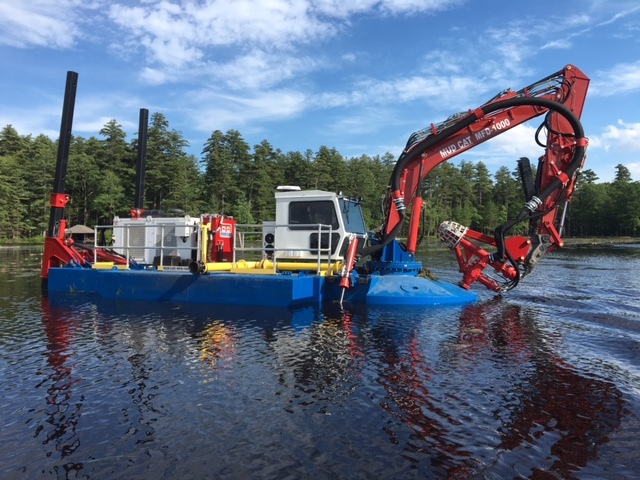 Mud Cat MFD to Clean and Maintain Multiple Lakes in the Northeast U.S.
As the Global Leader of Dredging Systems and Solutions, Ellicott Dredge Enterprises serves customers in over 100 countries.